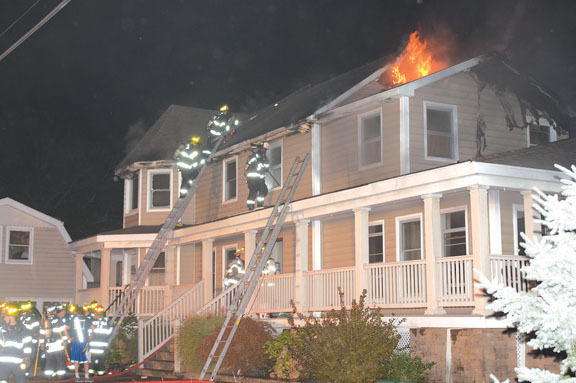 On the night of October 9, 2017, the West Islip Fire Department was called to a house fire on DeForest Avenue. 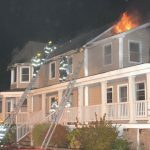 First arriving units encountered heavy fire showing from the first floor on the exposure 3 side of a large two-story home, which spread to the second floor and attic. 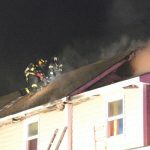 Engine 3-17-7 put multiple lines into operation on the first and second floors. 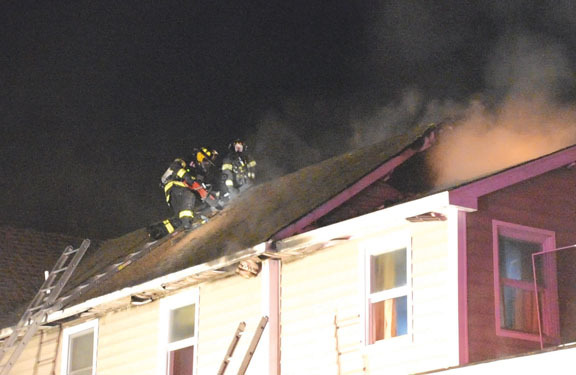 The crew from Ladder 3-17-4 laddered, searched and vented the house and rescued one cat. It took about an hour to bring the fire under control with no reported injuries. Mutual aid was provided to the scene by Bay Shore and North Babylon. Chief of Department Bilella was in charge.